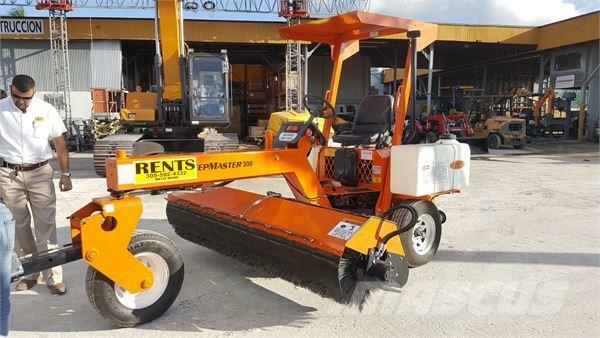 Outras informaçőes 2016 Laymor SM300 Sweeper, Kubota D1105 Tier 4 Final 24.8 HP Engine, 6.375 I.D. x 24 O.D. Broom Size, Machine Weight of 3,000 lbs, 358 hours as of Mar 19'.